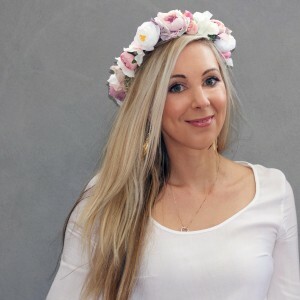 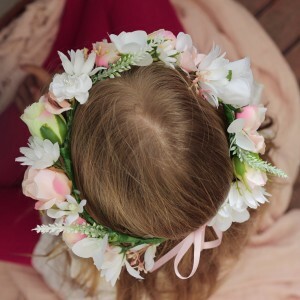 The appropriate crown size for your child. 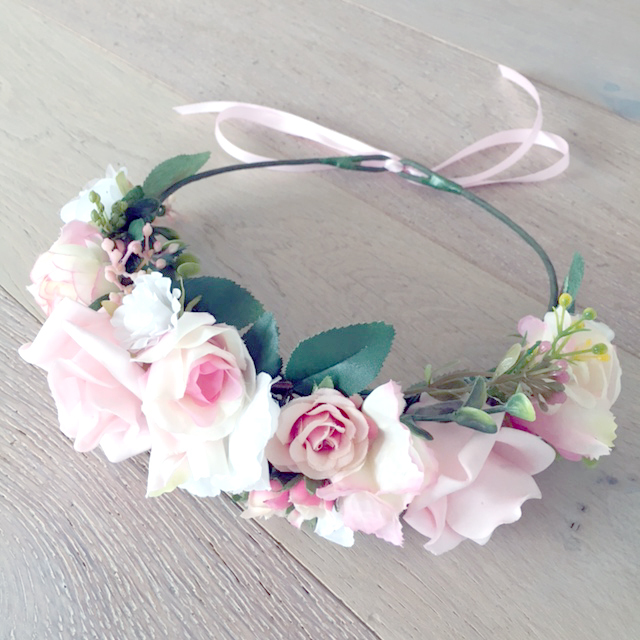 This is the minimum size, the crown is still adjustable with the ribbon attached. 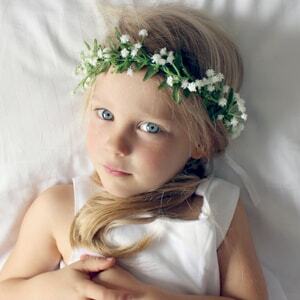 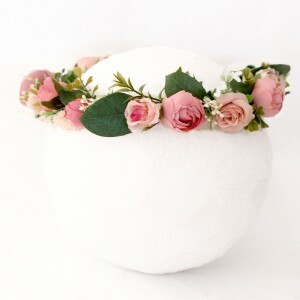 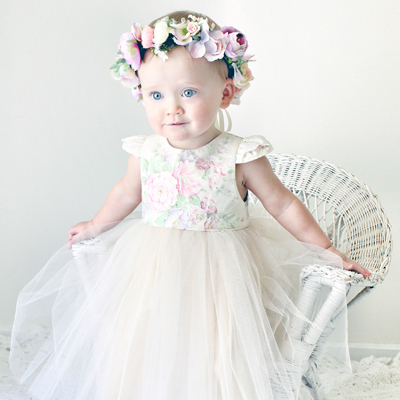 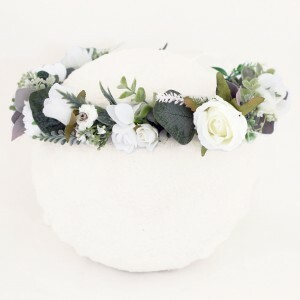 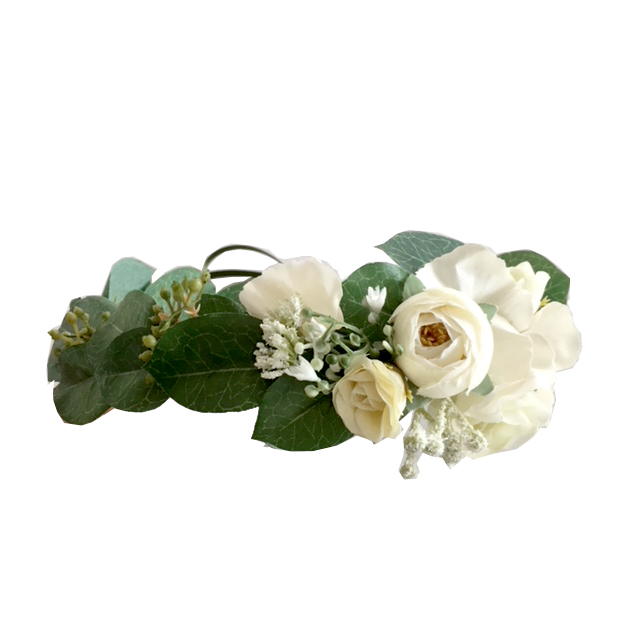 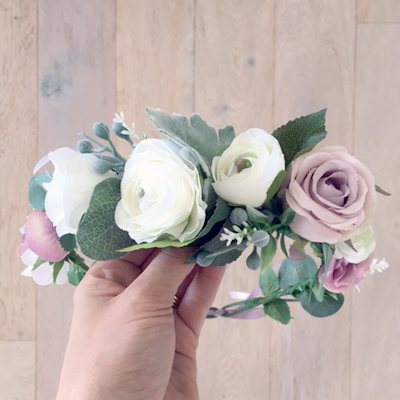 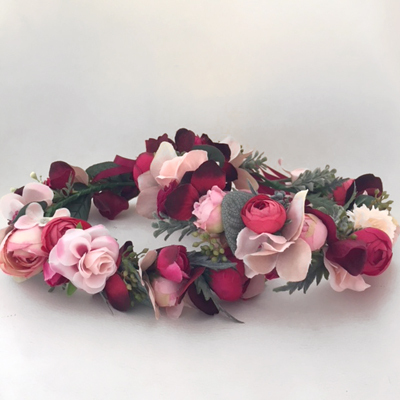 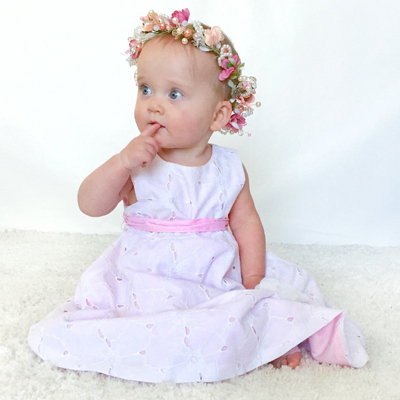 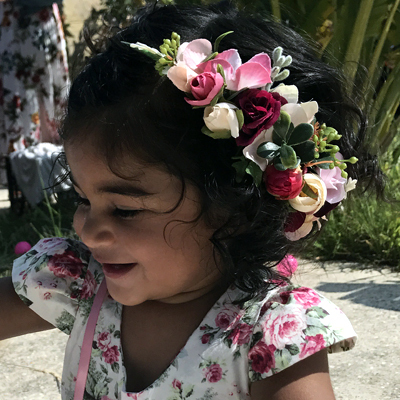 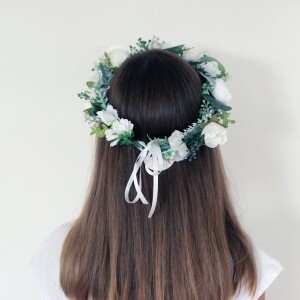 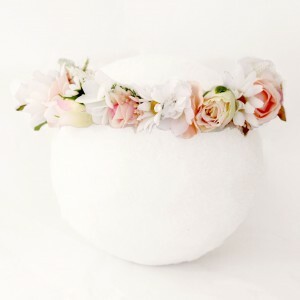 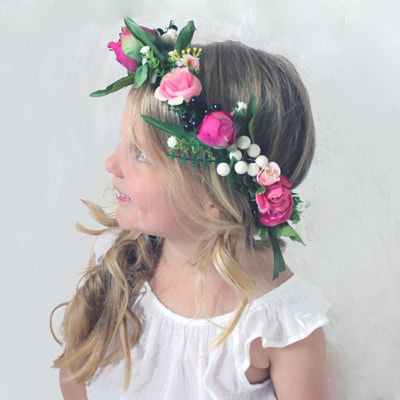 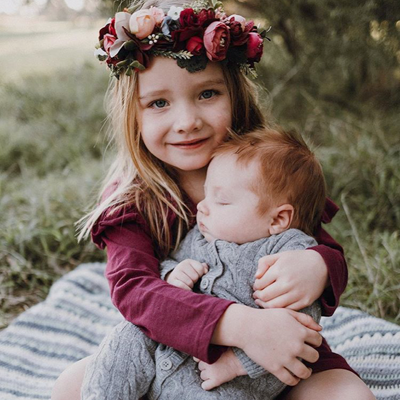 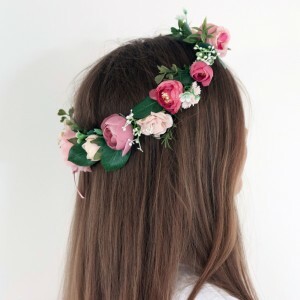 For a Childs silk flower crown, we tend to use small silk flowers no larger than 5cm in height. 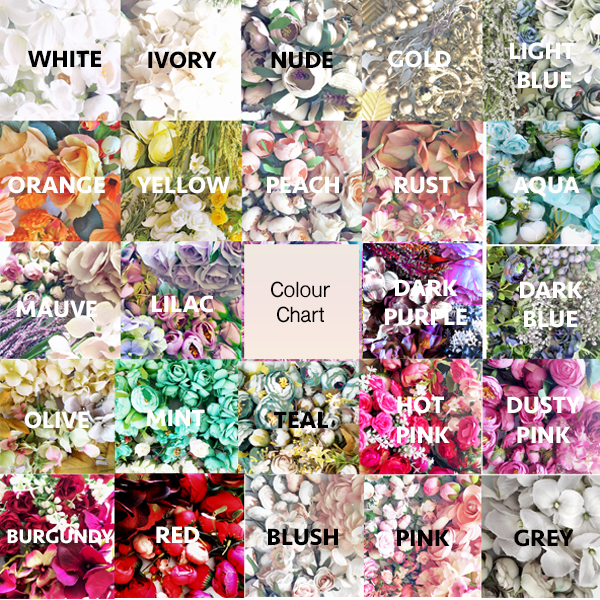 Please refer to colour chart and note down your colour preference in the message box at checkout.